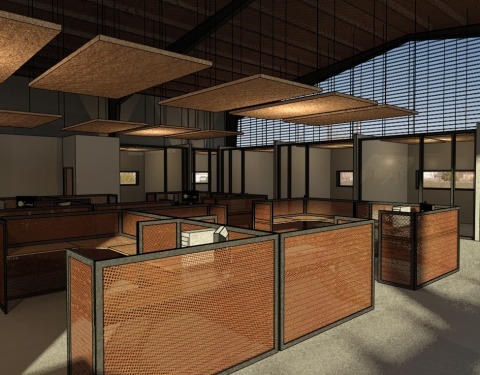 Located in West Texas, the Office Headquarters project is an ongoing commercial project in the late phases of design development. The existing multi-building facility is used for manufacturing purposes with a small portion allocated to office operations. 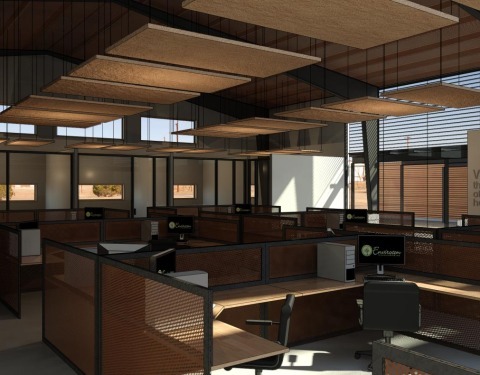 The client, a manufacturer of environmentally-conscious cleaning products, tasked Dado Group with the creation of office space that reflected the core values and creativity of their young company. The resulting scheme included the reorganization of the headquarters’ existing programmatic elements and the addition of contemporary office space more in keeping with the trajectory of their innovative company. Manufacturing buildings were scheduled to remain for uninterrupted facility operation, but certain programs (packing, laboratory, etc.) were relocated along a new open-air public corridor to increase the transparency of these operations. 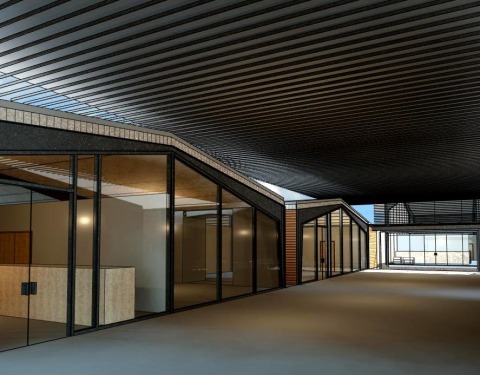 The proposed building scheduled to house the new office space would also be situated to create an exterior courtyard, further establishing the connection between interior and exterior space. 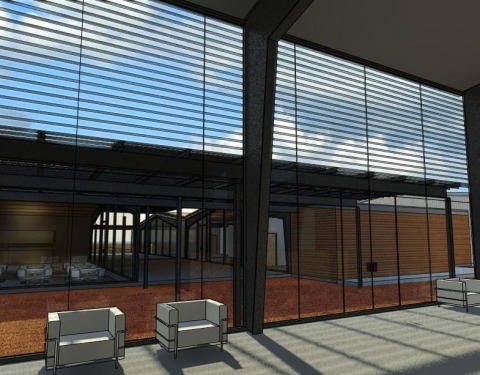 This approach would not only add natural light and increase the functionality of the client’s current layout, but would allow visitors and employees the experience of seeing the company’s operations in action. 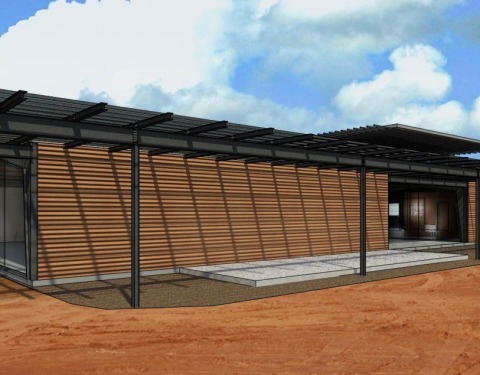 These new building elements would be clad in Cor-Ten steel, whose reddish hue would blur the building’s transition to the red soil of West Texas.